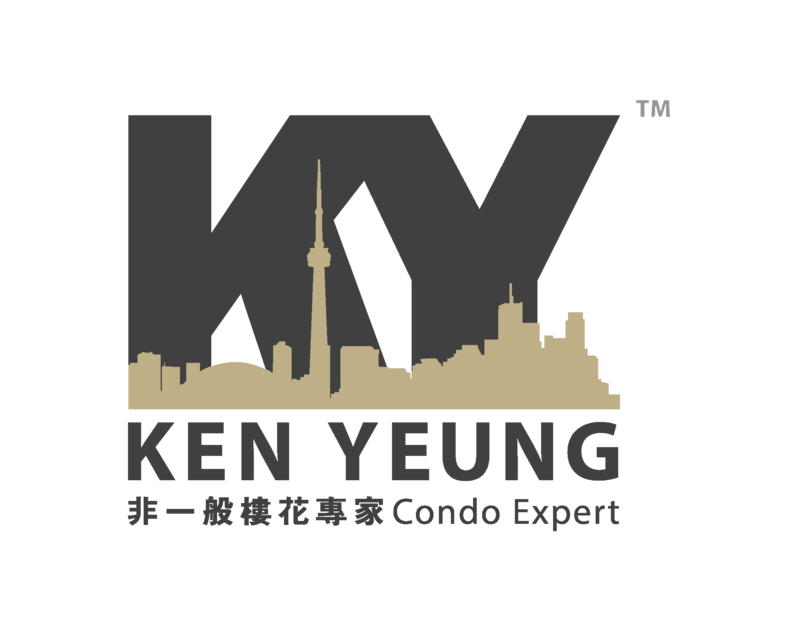 KSquare Condos is a new condo development by Kingdom Development currently in preconstruction at 2035 Kennedy Road, Toronto. 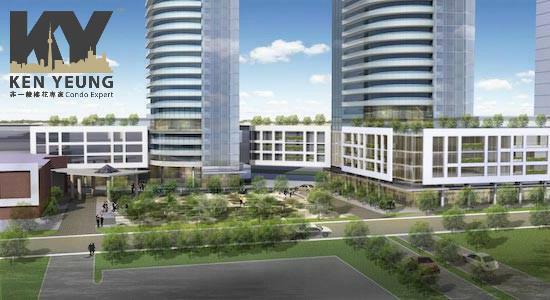 KSquare Condos has a total of 644 units. 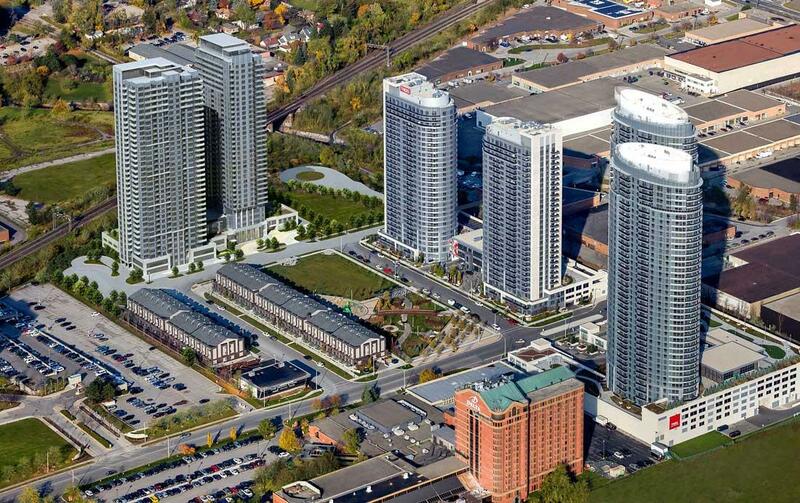 New City Planning means this neighbourhood is about to become Toronto’s hottest address. And KSquare is your connection to getting in now! Connect to downtown in minutes on GO/SmartTrack. Or jump on the 401/DVP. Connect to fashion at Scarborough Town Centre. 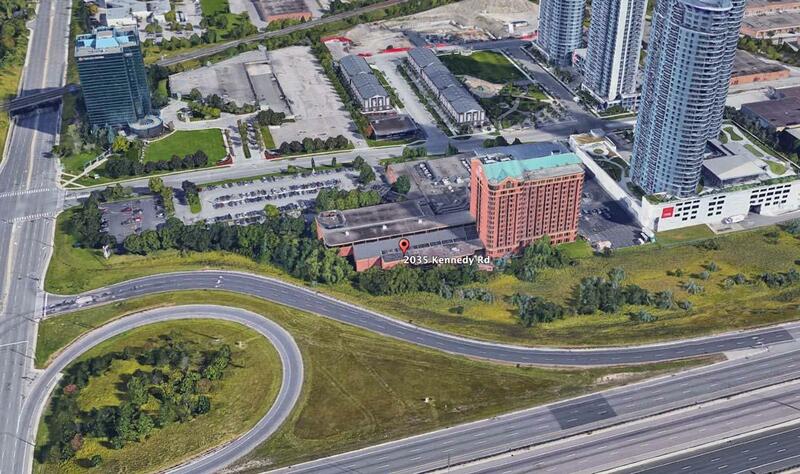 Or the new reimagining of Agincourt Mall. Connect to learning at U of T Scarborough, Seneca, Loyalist and Centennial Colleges. Or to Nature at KSquare’s acres of greenspace. Kingdom Property Investment Ltd has developed a heavily experienced real estate acquisition team. For each opportunity, it follows certain steps: economic analysis, environmental investigation, confirm zoning and city plan, market analysis, evaluating property value and developing capital budgets. As a local premier developer, it selects development projects with a mixture of local real estate knowledge, risk analysis, and responsiveness to market. Kingdom Development devotes themselves to generating distinctive, high-quality, and up-to-date masterplan communities. They also provide a complete Project Management service. The specialized management team fully understands, for both investors and customers, delivering projects on time and on budget is important.